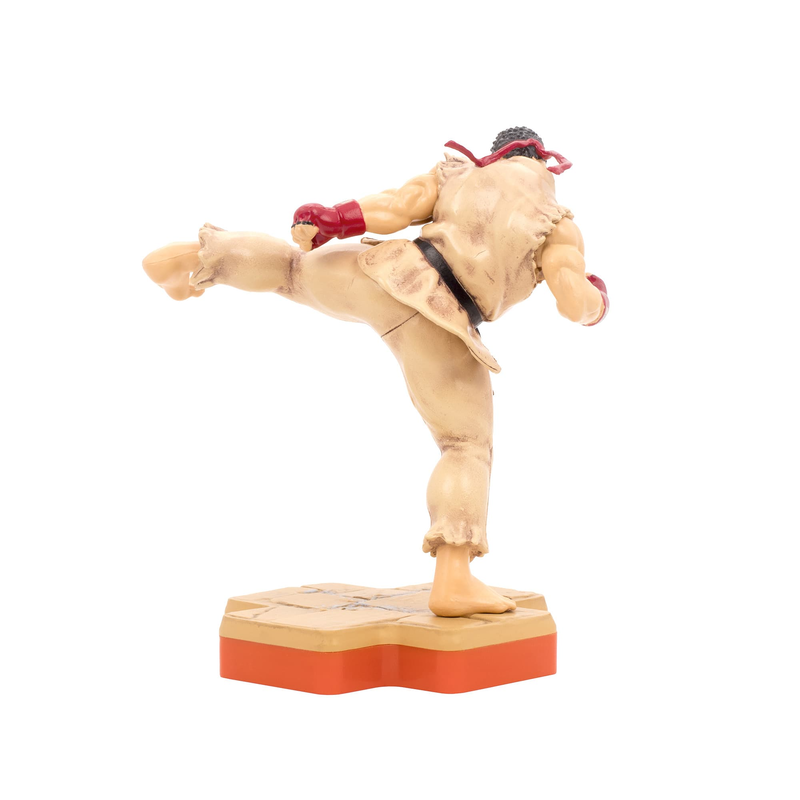 Ryu is a fighter. He continues his training in search of true strength. He travels the world, seeking opponents who can give him a challenge. 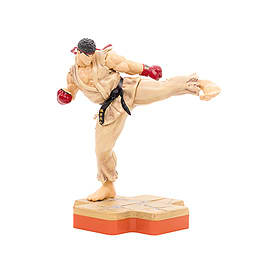 He is also working to control the Satsui no Hado that resides within him. He seeks not to suppress it, but rather to accept it.